Let It Ride – What You Should Know! Time to enjoy our authentic Vegas-style casino action on our day or evening cruise and try your hand at Let It Ride! Finished reading each tip in the eBook – check! 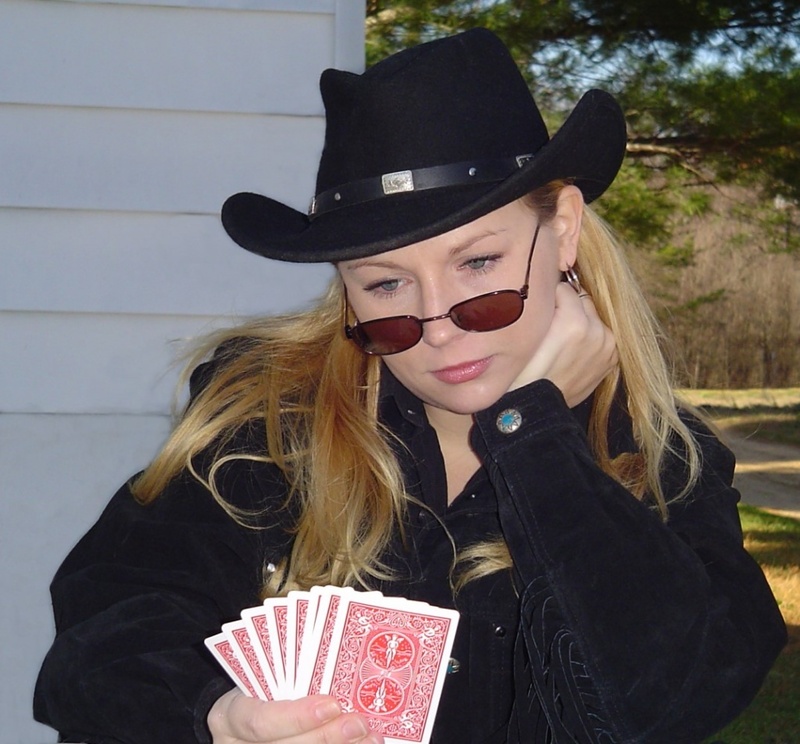 Have a better understanding of the table game Let It Ride – check! Ready to play Let It Ride – check! 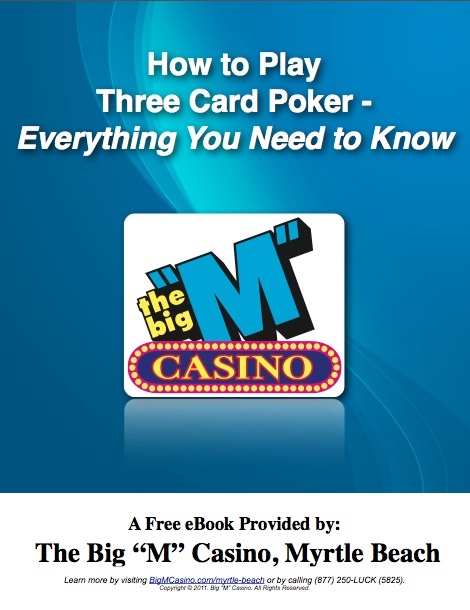 Now is the time to experience the fun of playing this popular poker game on the Big “M”! Our cruises are six hours of pure fun! You’ll be impressed with our “All You Can Eat Buffet”, all of our table games, and our slot machines. But we don’t stop there! We also offer daytime Bingo and fantastic live entertainment on selected cruises. Make sure you join our FREE Cash Back Players Club Card! Let It Ride poker tournaments are a ton of fun and fast-paced. There is also a good deal of money that can be won! 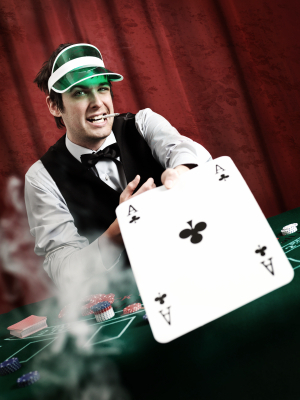 In a tournament, everyone is playing with the same goal…to make the best poker hand possible with the cards dealt. Elimination rounds are played to qualify the very best players for the final round. In the final round, there is usually one jackpot winner. There are many rounds of play offered, with each round lasting about 30 minutes. 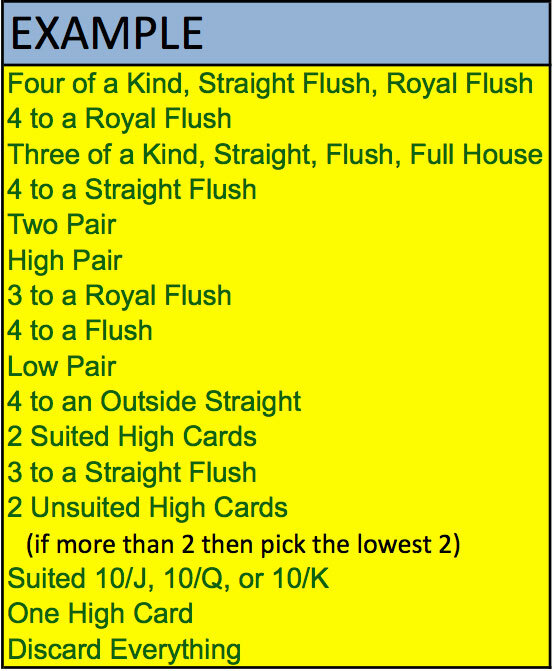 The rules for Let It Ride tournaments are typically the same rules used in the normal game. However, as with any tournament, you should read the posted rules carefully before playing. 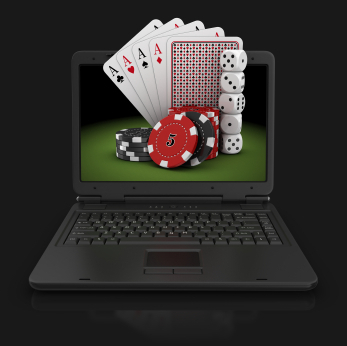 There may be unique terms and conditions that certain casinos may impose. 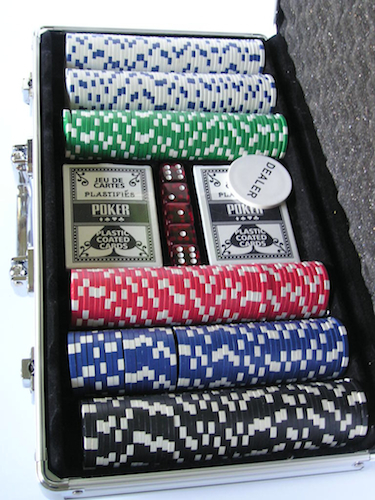 Most casinos will require you to sign up for each of the poker tournaments, even if you are already a player in their casino. You will just need to supply basic information about yourself, then be ready to play! 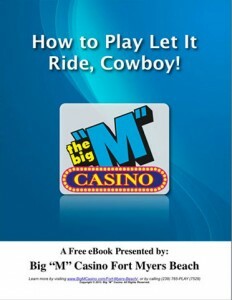 Prizes paid out in Let It Ride tournaments vary, but they typically include a first, second, and third prize. 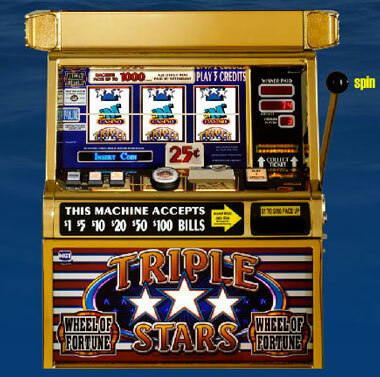 These may be paid in casino credits or cash depending on the casino’s policy. If you’re a fan of Let It Ride, then consider joining one of these fantastic poker tournaments. They are not only fun, but you get so much experience and practice out of participating and you get to meet a lot of great people with the same interests. If you’ve never played before, you’re in for a real treat and this could be the perfect excuse to start playing. It’s very easy and great fun, you won’t regret it. 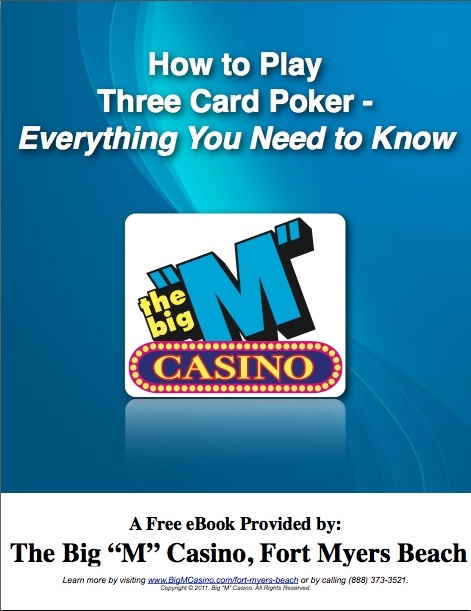 Interested in learning more about about the poker game Let It Ride? 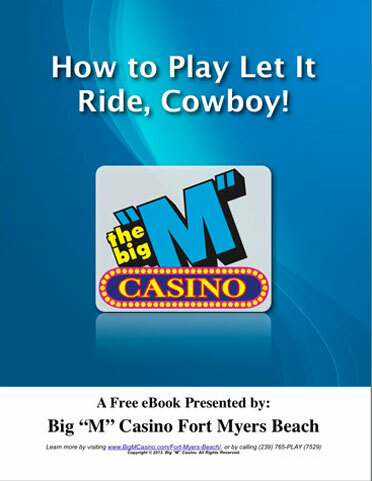 Download our FREE ebook: “How to Play Let It Ride, Cowboy!“ or read our blog posts on strategy, etiquette, and odds. 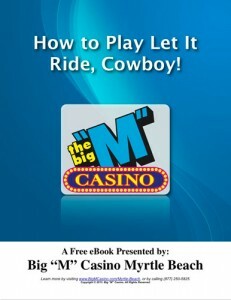 The Big “M” Casino offers great specials with free boarding. When you are ready to have some fun and play Let It Ride, make your reservations online for one of our daily or evening cruises!